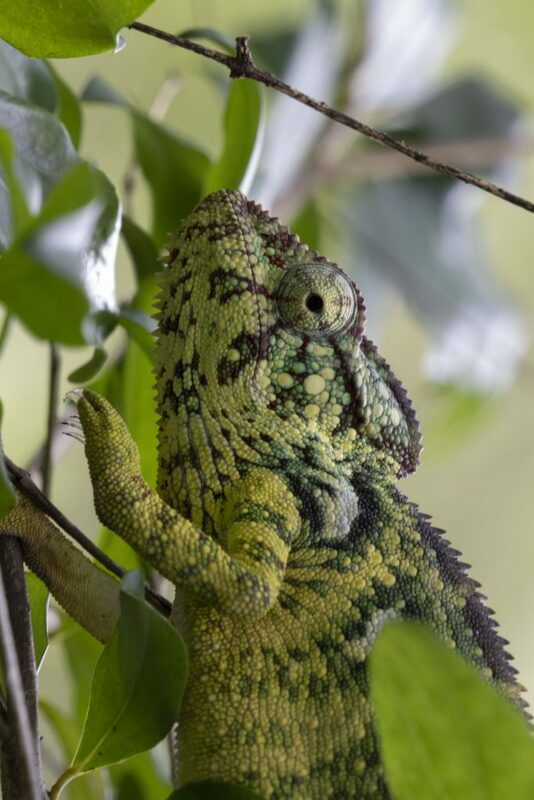 Another chameleon for you all today. Our guides spotted this one literally within two minutes of us starting on our hike that day. I had hoped that it would mean we would see them everywhere, but disappointingly they are much less common than I was hoping. Again – sorry, I am not sure on the species right now.